Valentine’s Day is probably one of the trickiest holidays of the year. Whether you’re in a 10-year relationship or in the beginning stages of dating, how soon is too soon to give a gift? More importantly, what’s the best gift? And what’s too much or what’s not enough? 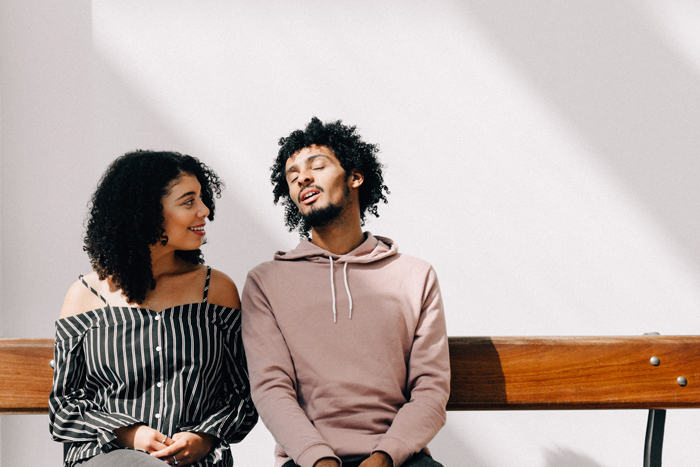 That’s why we rounded up the best gifts to get your Valentine based on which relationship stage you’re in. If you have no idea what relationship stage you’re in, go with candy or chocolate. Only gone out a few times? 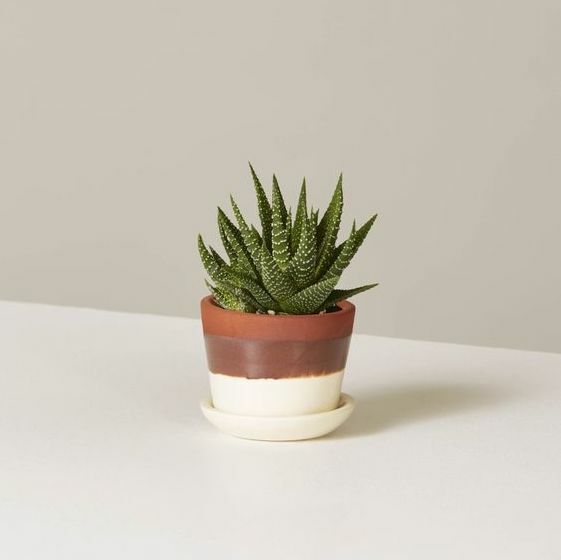 Opt for a trendy and modern succulent arrangement. It’s a burden-free gift that symbolizes the potential growth of your relationship. Now that you’re officially “together,” it’s time to celebrate. 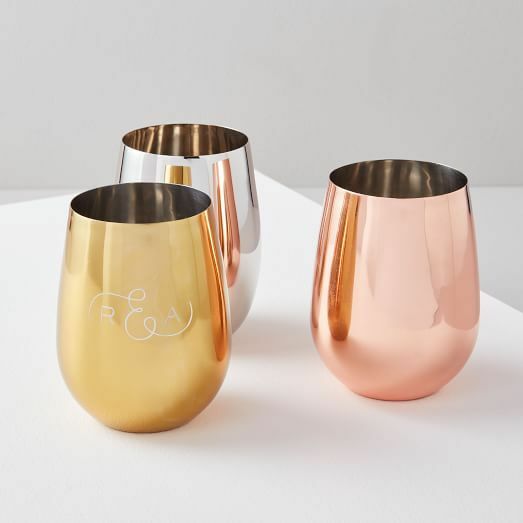 Toast to the best relationship stage with these wine glasses and your favorite bottle of wine. 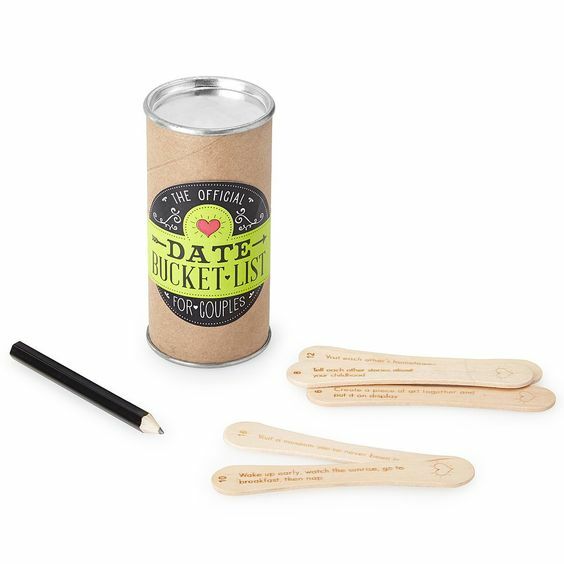 To get out of that “dinner and movie” rut, gift these handy little sticks, which are full of great date ideas. Going on your first trip together as a couple? Tell your S.O. 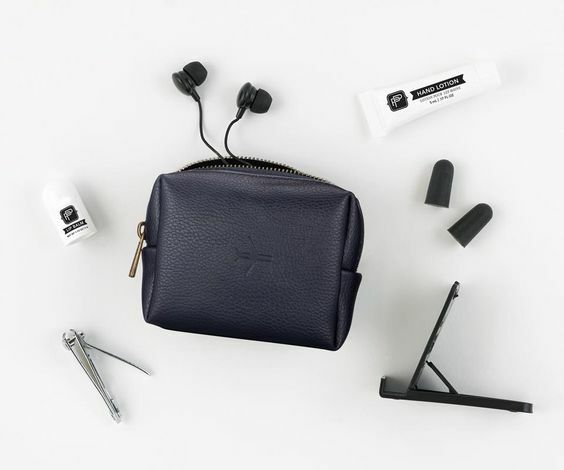 how thrilled you are to explore the world with them by gifting this cute little travel kit. Date nights don’t always have to be lavish. 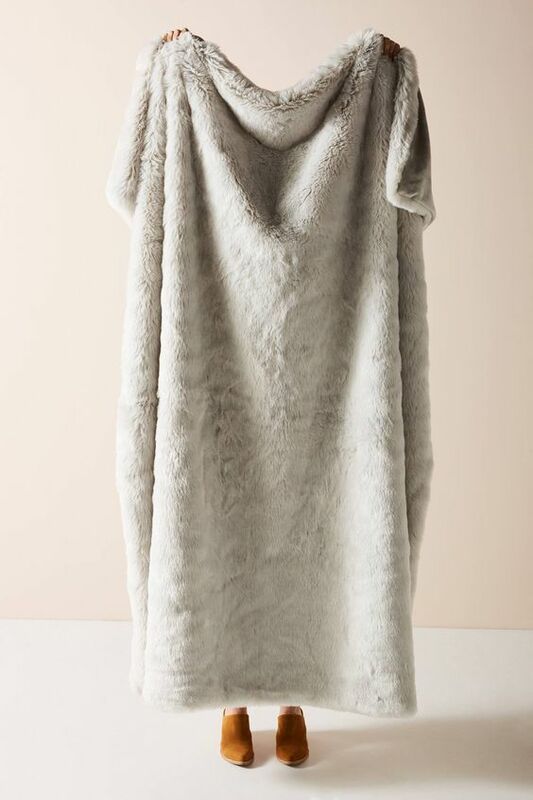 If you’ve both reached the stage where you’d rather stay in and binge-watch your favorite Netflix shows, this soft throw blanket is the perfect gift. One of the best parts of living with your S.O. is making a delicious meal together. 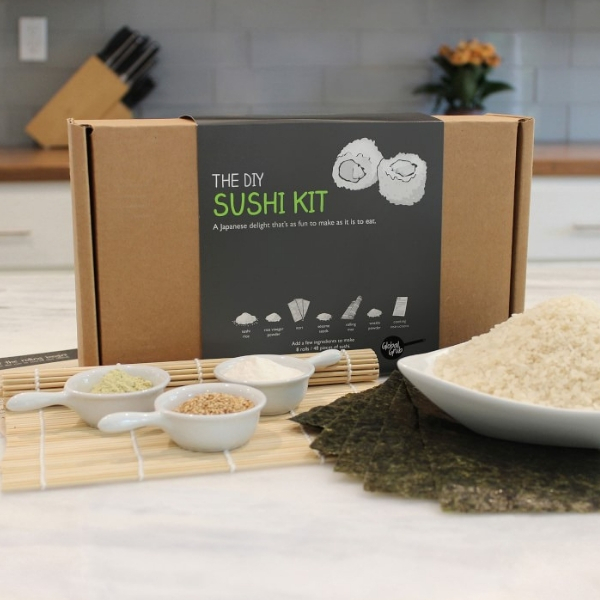 This sushi kit has everything you need to make delicious sushi including a bamboo mat, sushi rice, and more. 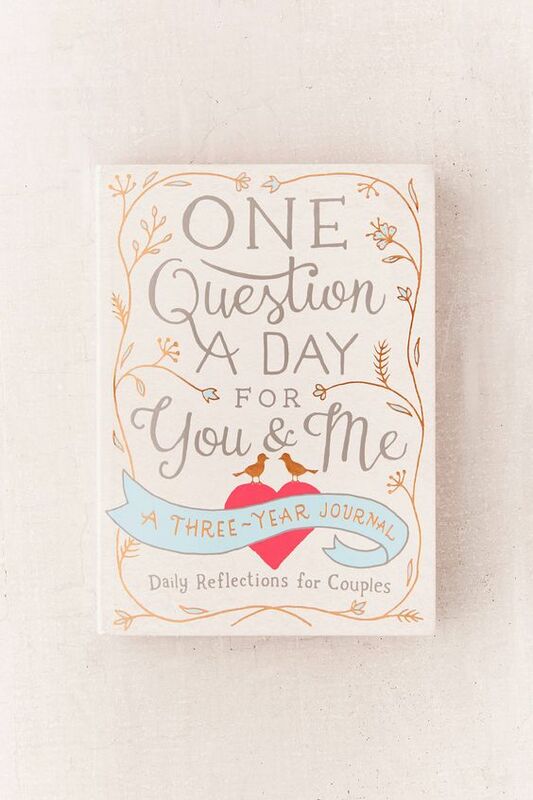 Gift this journal, which prompts you and your partner to answer the same question each day for three years. Look back on it every Valentine’s Day to see how your responses have changed over time! Celebrating Valentine’s Day with the ladies? 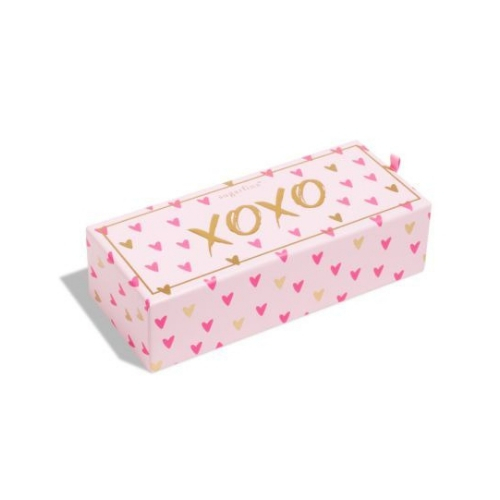 Here’s the perfect Galentine’s Day gift for each zodiac sign.